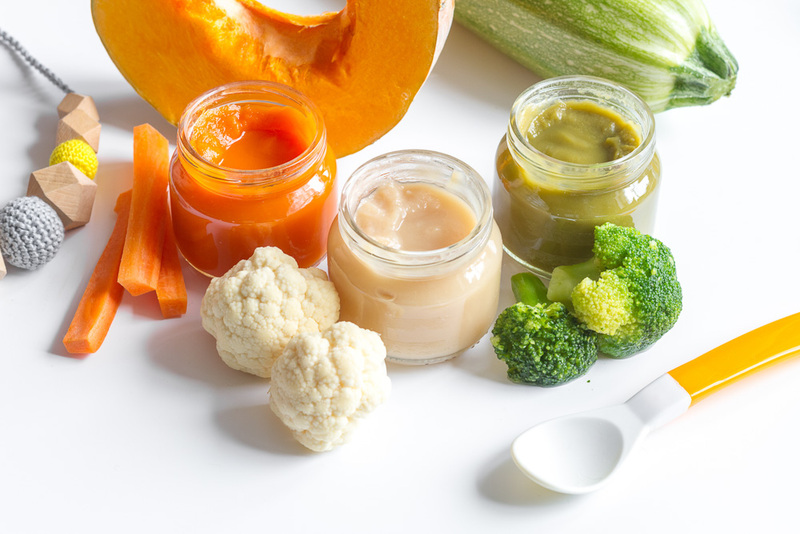 Making your own baby food takes a little bit of prep, but it ensures that you can control exactly what food your baby eats and you can customize it to your baby’s taste preferences! No preservatives, just whole foods! This homemade cauliflower puree is very simple to make and takes almost no time at all. Cook cauliflower in a steamer, covered, 8 minutes or until soft. Transfer cauliflower to blender or small food processor. Puree until desired texture is achieved, adding water as required. 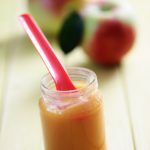 Recipe provided by nutritionist Julie DesGroseillers, official spokesperson for the I love 5 to 10 servings a day campaign, from her book Bébé a faim (Éditions La Presse, publisher). Courtesy AQDFL.